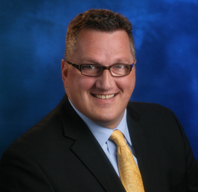 PAUL F. EAGLE ATTORNEY PROFILE | Eagle Law Offices, P.S. A true Northwest native, Paul F. Eagle enjoys deep roots in the Seattle, WA community. His desire to defend others probably emanates from his childhood. As the youngest of 13 children, he naturally developed his defense techniques. While growing up in Wallingford, he was educated at St. Benedict’s Elementary School and Bishop Blanchet High School. After graduating with honors from Saint Martin’s College in Olympia with degrees in religious studies and philosophy, he obtained his Juris Doctorate from Gonzaga University School of Law in Spokane, WA. While studying at Gonzaga University School of Law, Mr. Eagle was one of few students chosen to intern with the Washington State Attorney General’s Office. Admitted to the Washington State Bar in 1993, he brings decades of experience to his clients’ cases. Mr. Eagle is a member of the Phi Delta Phi legal fraternity, the Washington Association of Criminal Defense Lawyers, the Washington Trial Lawyers Association, and the Gonzaga School of Law Alumni Mentor Program for prospective law students. He is a member of the Saint Martin’s College Alumni Association. In addition, Mr. Eagle is a member of the Washington State Bar Association, the United States District Court, Western District of Washington, the King County Bar Association, the Greater Seattle Business Association (GSBA) and QLaw, the GLBT Bar Association of Washington. 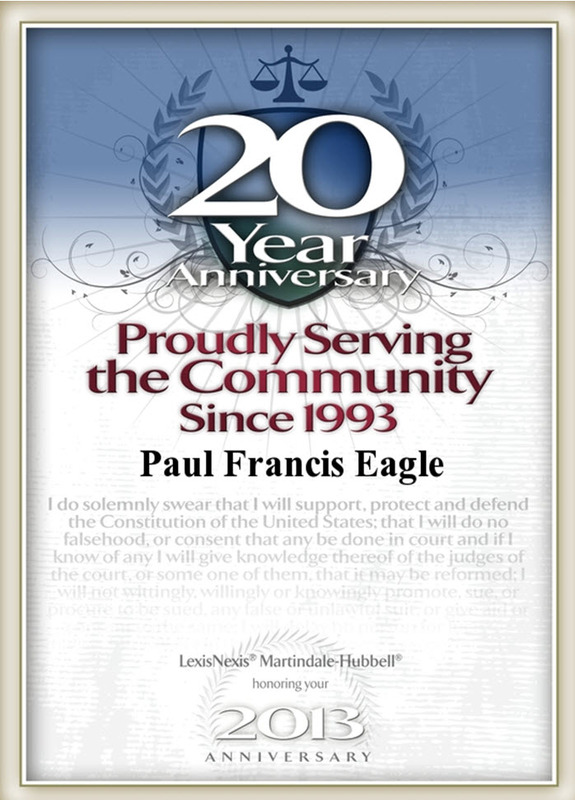 Please contact Mr. Eagle at paul@eaglelawoffices.com.